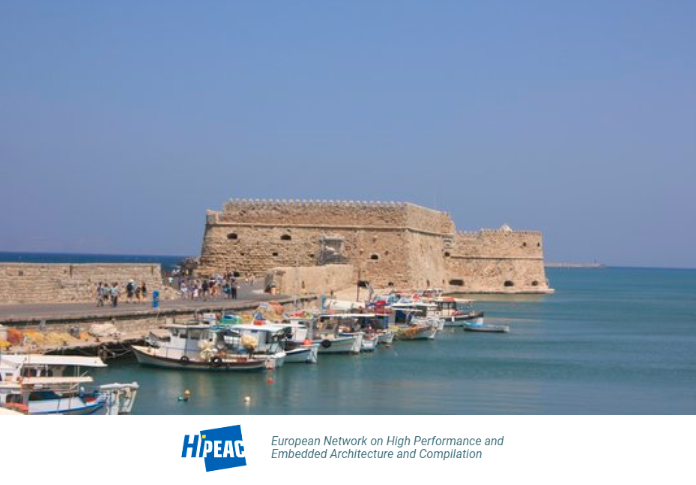 Joint workshop of three Heterogeneity Alliance projects (TANGO, ECOSCALE and RAPID) was held at the CWS HIPEAC in Heraklion on 30th October. 25 people attended the presentation of the goal and activities of the Alliance along with the three research projects objectives and outcomes. During 3 hours the attendees were able to know how the three projects are addressing different challenges of heterogeneity. You may know more about the Alliance and the projects in the provided presentations below!